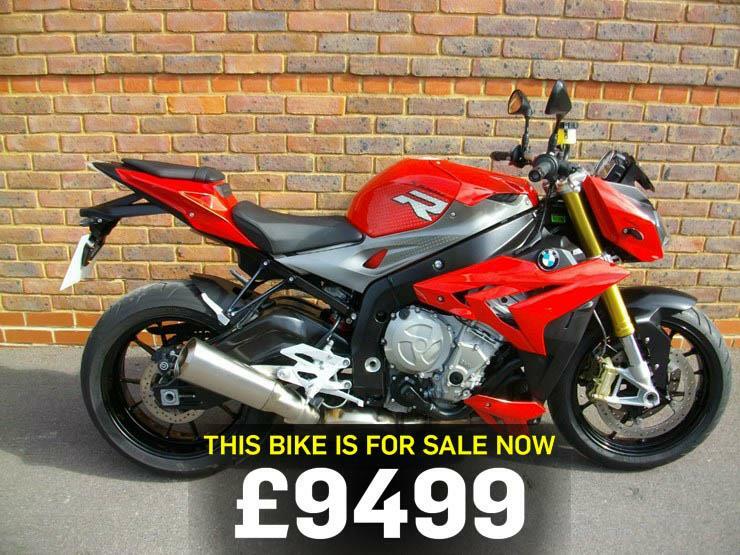 Today's bike of the day is recommended by MCN's Head of Content Tim Thompson, who once asked what bike he would buy right now, immediately replied with "the S1000R!" 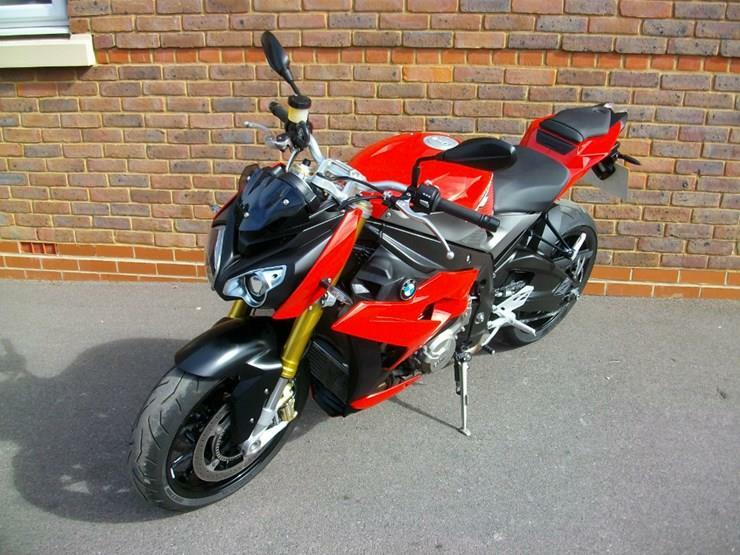 You can view the above 2014 S1000R on sale here for £9,499. "Red, Electronic Suspension,Traction Control, Anti Wheelie, Abs, Lap Timer, two previous owners. 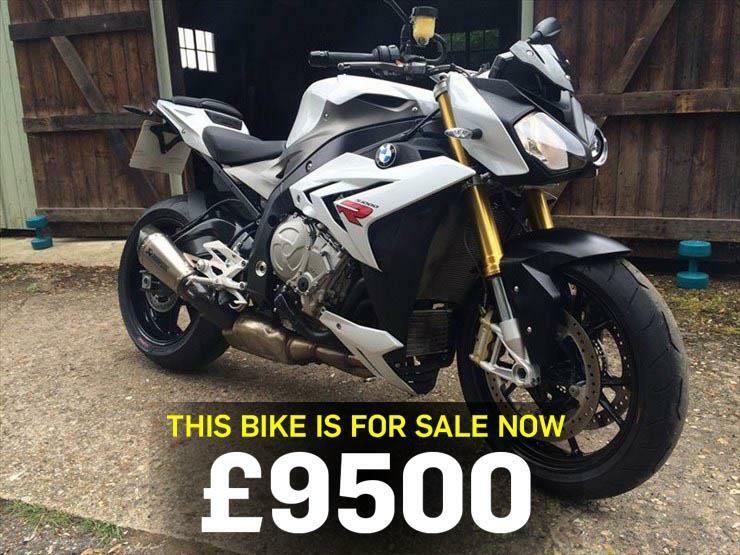 Last serviced on 24/10/2015 at 4,176 miles, full dealership history, excellent bodywork, tyre condition excellent, two keys, ABS, Belly Pan, heated Grips, electric start, Traction Control." And if this bike has already been sold, don't panic, visit MCN's Bikes for Sale website for more two-wheeled buddies. In the meantime, you can read about what we thought of the S1000R when we had it as a long term test bike here last year.